Shijiazhuang Guoda Group has 3 chain hotel brands—Eaka 365, Gogo inn, and Tony inn, and the hotel number of these 3 brands is estimated to reach 200 in 3 years. 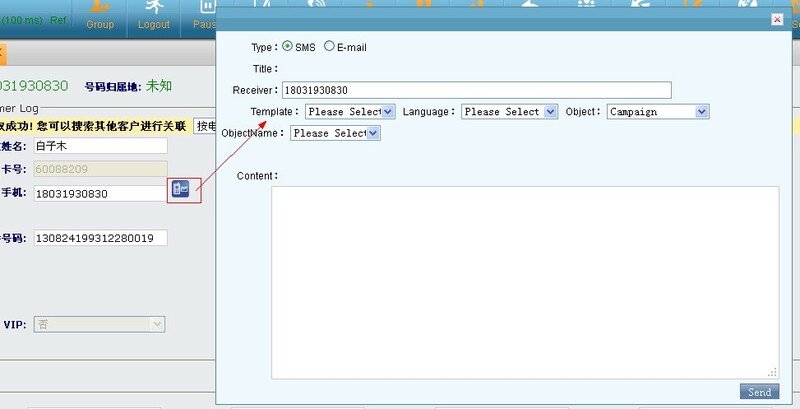 To better serve the guests, the group decided to employ astercc call center system. The 400 call center requires 24-hour service, high quality of voice and fax. Therefore, sangoma E1 card with echo cancel has been chosen for the hardware side. After a month’s system customization and test, the system was put online on December, 6, 2012. Customers are able to choose service types, self-service inquiry, human service or voice mail according to IVR menu. 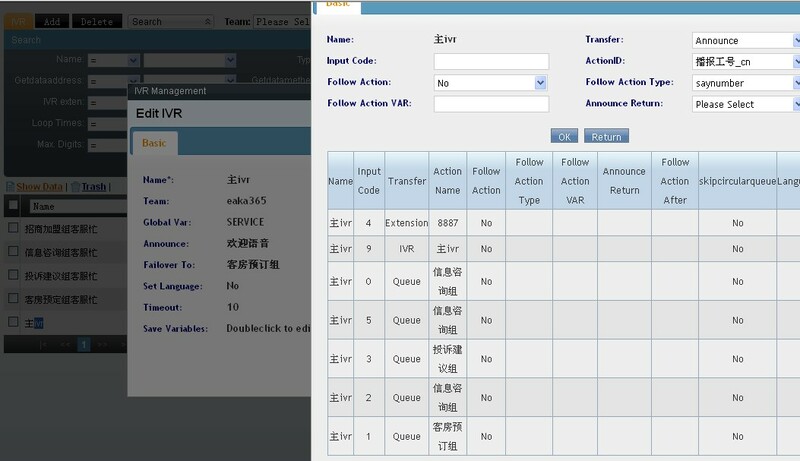 Customers can inquire their reward points through IVR (integrated with 啊3rd party reservation system). When customers call 400 numbers and choose human service, a page contains customer information (integrated with reservation system), and rechargeable card information would pops up. When the customer has the intention to book a room, the agent can directly switch to the reservation system and finish the booking. Each hotel picks guests randomly and the agents call them back for feedbacks, using astercc telephone inquiring system. When customers choose human service and eventually give up wait because the agent is busy handling other things, agents can call back or create a ticket via the missed call list in the system. 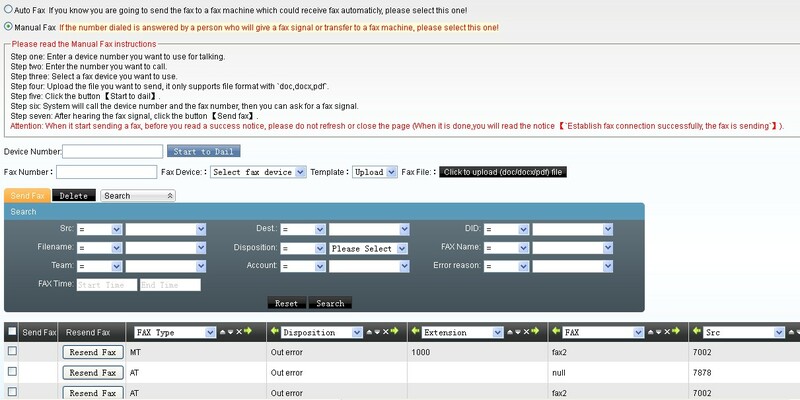 Admin creates three tickets flow: consultation, complain, customer care, system pre-defined the ticket flow, it would stay in ticket queue waiting assignment automatically or manually. We added permission assignment to the knowledge base, and new knowledge submitted by agents can be published after being approved by team leaders. 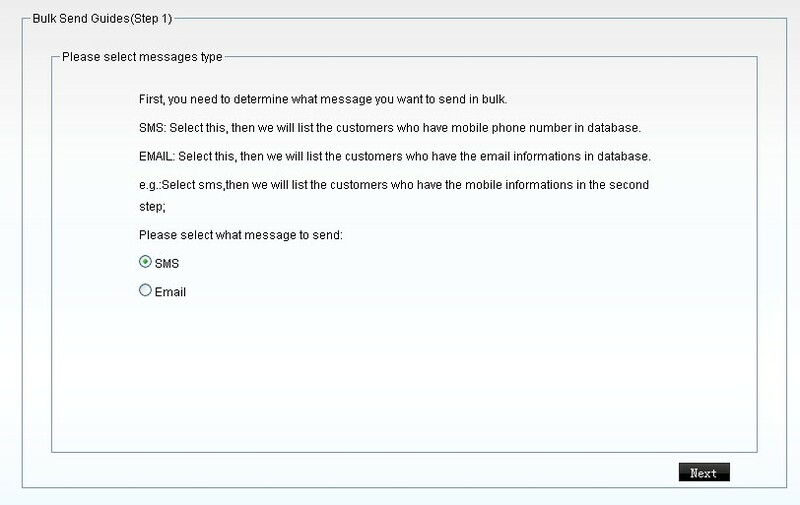 The system is integrated to a 3rd party SMS system, so agents can simple click the preset SMS template (like hotel address etc) to customers. 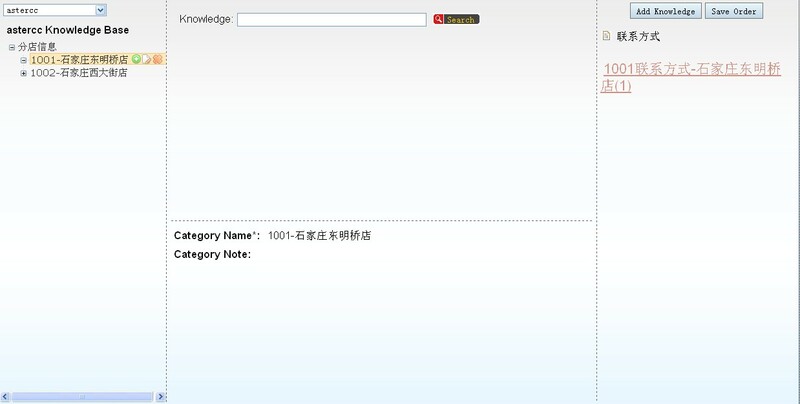 The system has fax interface, and can fax the PDF reservation order generated by the reservation system to the hotel.